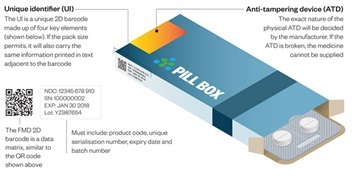 ATL FMD Connect Solution is an easy to use secure cloud-based application, that enables pharmacy, Hospitals and Pharmaceutical Wholesalers to Verify and Decommission the pack when dispensing medicines to the patient according to the Falsified Medicines directive. In order to counter the threat of falsified medicines entering the legal supply chain, the European Parliament and Council have released a Directive on Falsified Medicines (2011/62/EU) (amending Directive 2001/83/EC). It aims at improving patient safety by mandating the Marketing Authorisation Holders and manufacturers to put a system in place that is preventing falsified medicines from entering the legal supply chain. The European Medicines Verification System (EMVS) will guarantee medicines authenticity by an end-to-end verification. 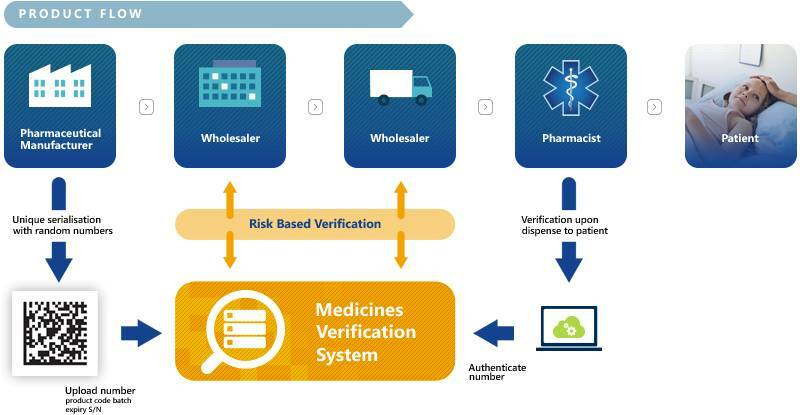 Manufacturers can upload the unique identifiers via the European Hub and verification of medicines will take place in the National Medicines Verification Systems. 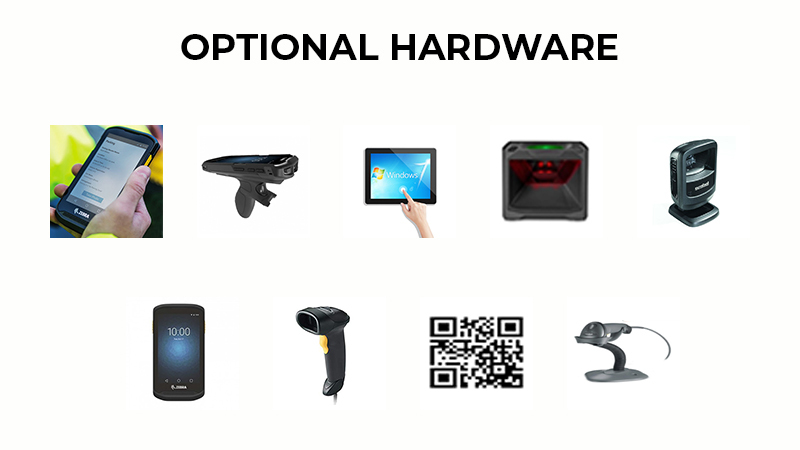 The overall technical and quality standards, such as system interoperability, data ownership and access have been agreed by the stakeholders based on mutually endorsed principles that are compatible with the FMD requirements. Products that are in scope of the FMD are generally all prescription products with a few exceptions as specified in the Delegated Regulation (EU) 2016/161. While non-prescription products are largely not in scope, there are a few exceptions and more may be defined per market by national competent authorities.